Welcome to Seaford - Sussex. The town of Seaford is a quiet seaside resort in East Sussex, U.K. 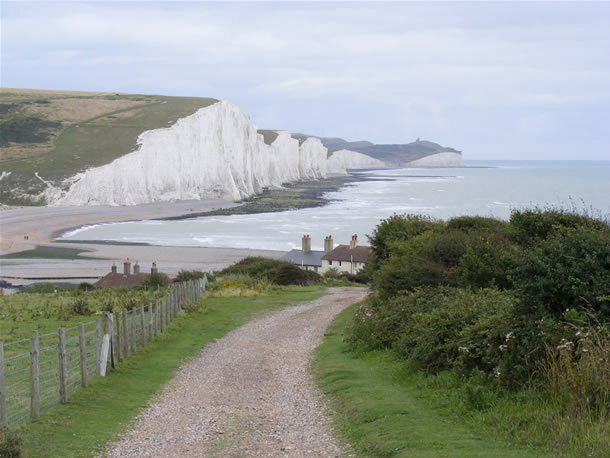 It is located on the foot of the South Downs, a range of hills stretching from Winchester to Eastbourne. It is a great place to have a break. Hotels in Eastbourne, a great place to have a break, near the theathres and the sea.